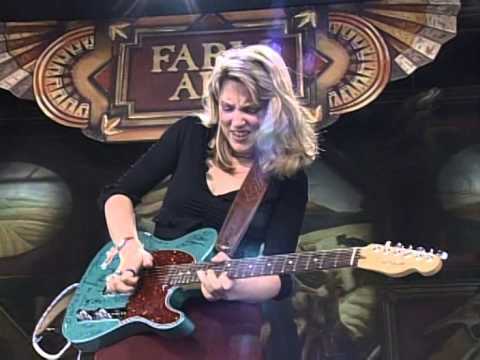 When I did my first interview with Susan Tedeschi, back in 1998, she was touring behind her Just Won’t Burn album, which included a cover of John Prine’s “Angel from Montgomery”. When I asked her how she came to record that tune we got to talking about Bonnie Raitt, so I inquired as to whether Raitt was somebody that Susan had idolized and modelled herself after. I was a bit surprised when she rattled off five other names instead.